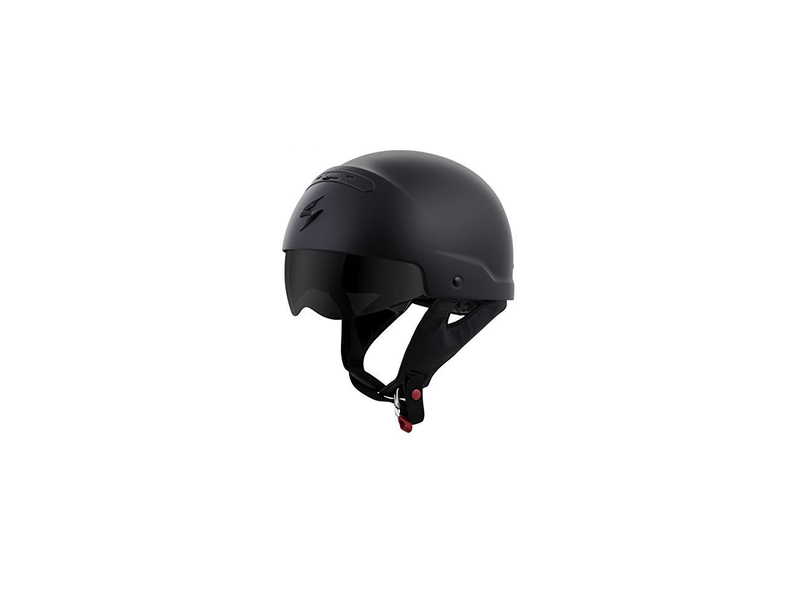 Stay stealth on your next ride with the Scorpion Exo Covert Matte Black Helmet. 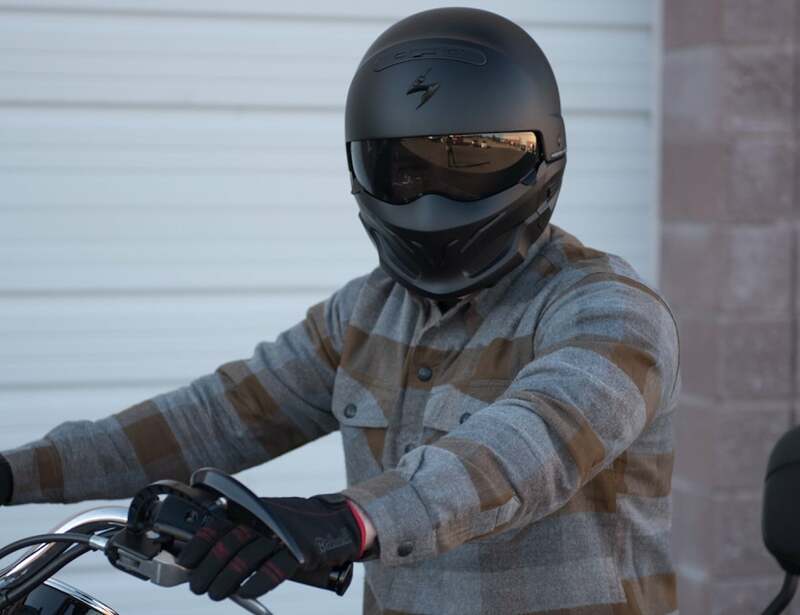 This helmet helps you look great while protecting your noggin. 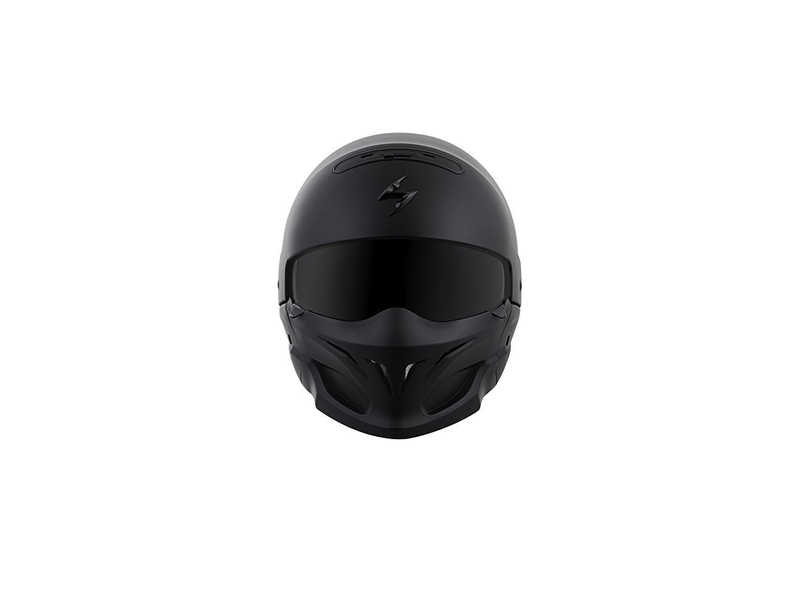 Stay stealth on your next ride with the Scorpion Exo Covert Matte Black Helmet. 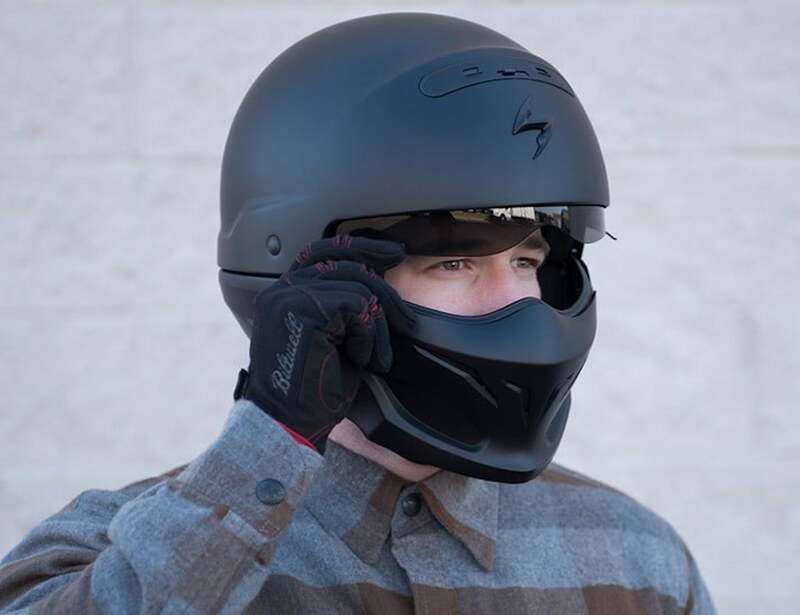 This helmet helps you look great while protecting your noggin. 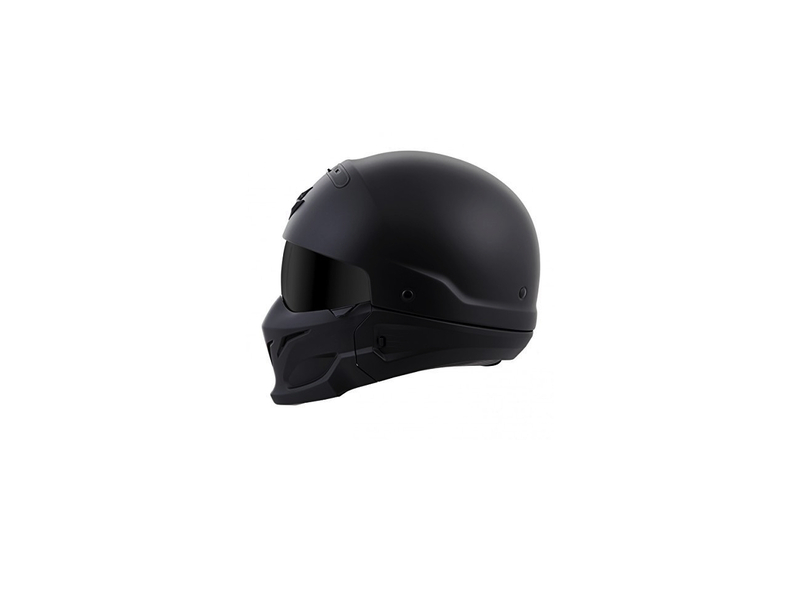 The Exo Convert Helmet features a highly durable advanced LG polycarbonate shell. 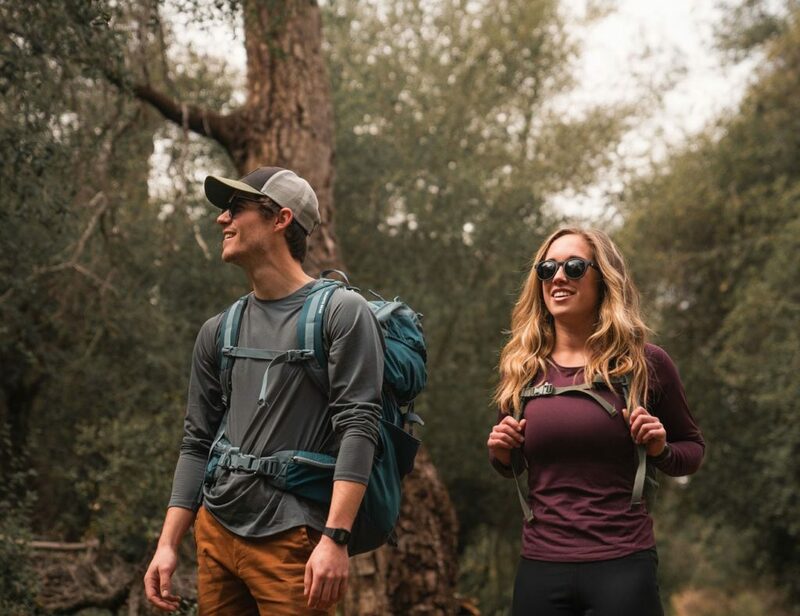 This premium material helps to keep weight to a minimum and protection at a maximum. Coming in seven different sizes, riders of all shapes and sizes can find the perfect fit. 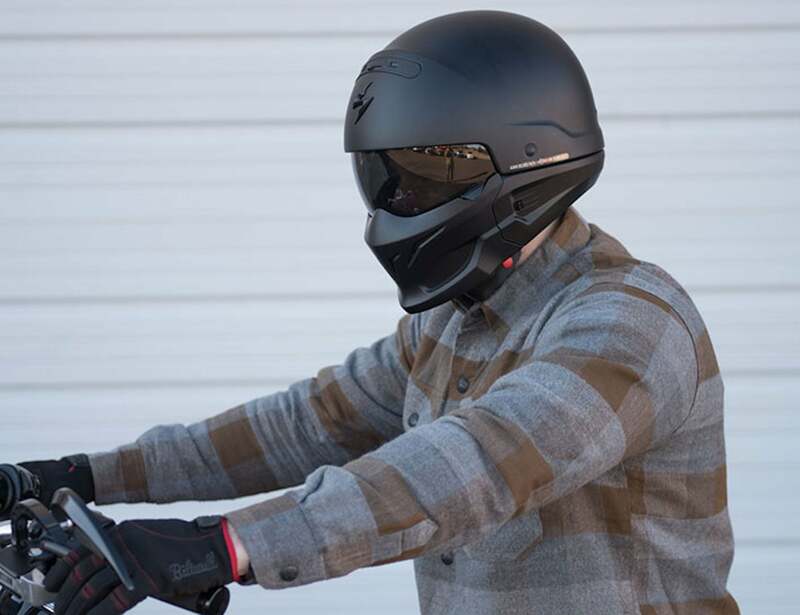 In addition to the sleek color, the Exo Covert Helmet is complete with a retractable tinted sun visor. This helps you retain visibility even in the brightest of conditions. The helmet features the default dark smoke visor although you can swap out for a clear one for night time rides. Additionally, the front mask is also easily removed thanks to built-in neodymium magnets.